Hindi Current Affairs and GK Notes for Sarkari Exams, Sarkari Naukri, SSC, UPSC, Railway, IBPS, Government Jobs, Hindi Current Affairs Notes. GK Short Notes in Hindi, General Awareness Notes in Hindi, Current Affairs Notes in Hindi, General Knowledge Notes in Hindi, General Knowledge Short Notes in Hindi, GK Quiz, GK Tricks in Hindi. 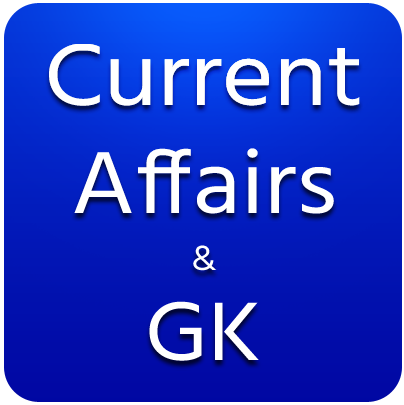 Hindi Current Affairs, हिंदी करेंट अफेयर्स, GK in Hindi, GK Quiz in Hindi, GK Notes in Hindi, Current Affairs in Hindi, हिंदी करेंट अफेयर्स 2018, Monthly Current Affairs, Weekly Current Affairs, Daily Current Affairs notes in Hindi. SamanyaGyanQuiz.com: GK Quiz, Computer Quiz, Science Quiz, Hindi Quiz, English Quiz, Math Quiz for Sarkari Exam, Sarkari Naukri, Govt Jobs.